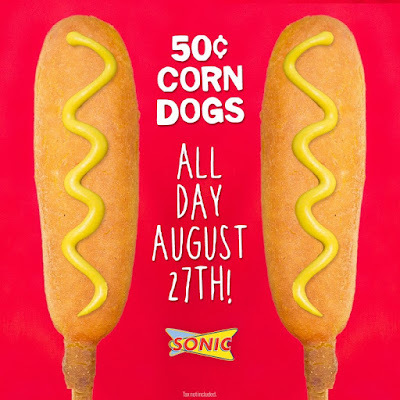 *OVER* Sonic Drive-In - 50¢ Corn Dogs ALL DAY 8/27!! Wow! Head over to a Sonic Drive-In tomorrow, 8/27 and grab 50¢ Corn Dogs ALL DAY! 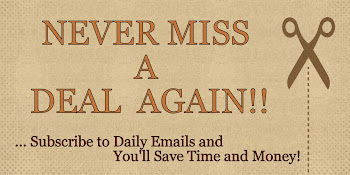 *No coupon necessary.